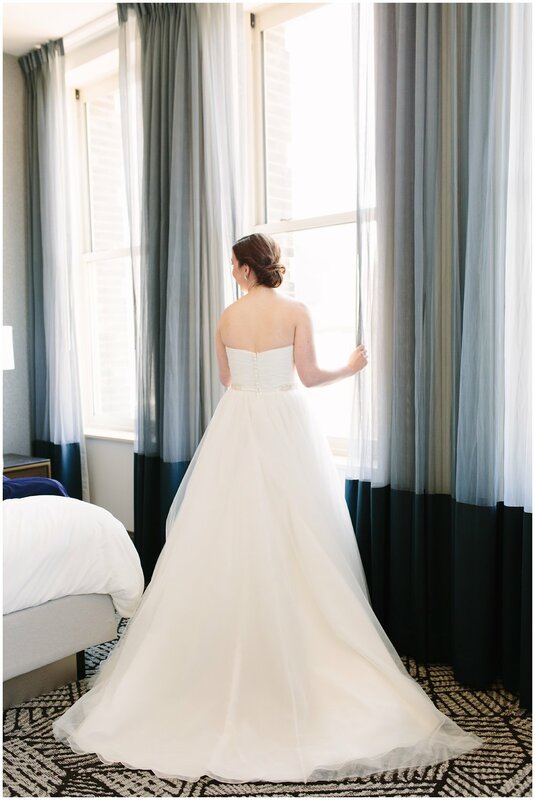 I could not have planned a more perfect June day for Carly + Matt's Children's Museum wedding in Pittsburgh, PA.
Carly got ready at one of my favorite Pittsburgh hotels, the Renaissance Hotel! They have beautiful and bright suites with a view of the city of bridges. She was so calm and absolutely stunning in her dress. The rings in her detail shots are actually her parents! I though that was such a unique, personal touch. 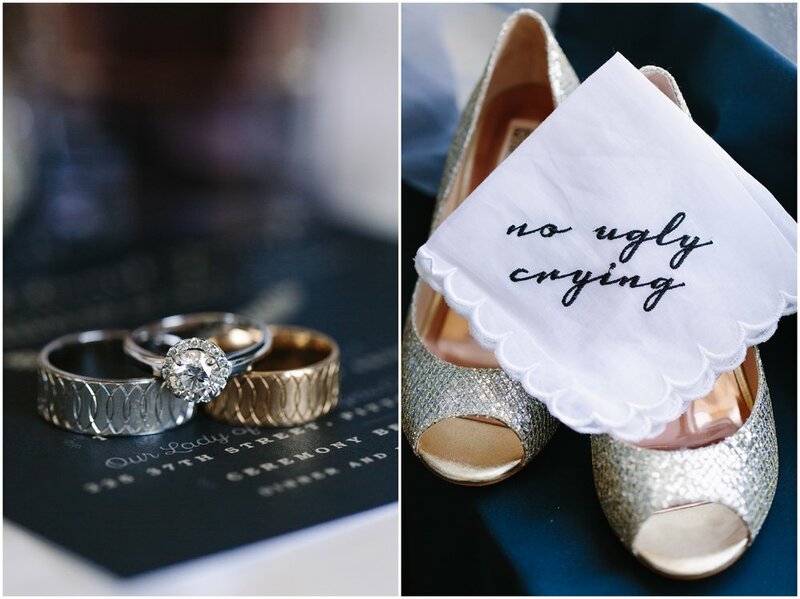 And each member of her bridal party got a humorus handkerchief to dab their tears, so cute! 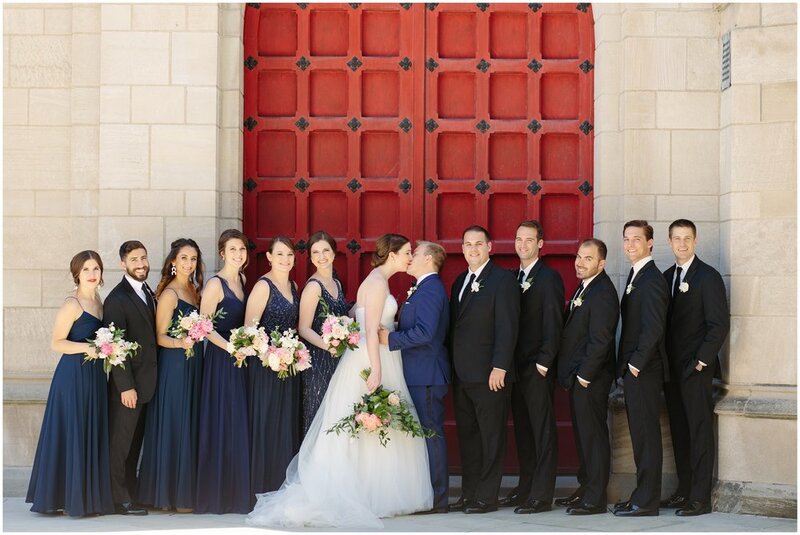 We made our way to the ceremony, then headed to the University of Pittsburgh for portraits. It was the same campus where they met so it truly had a special meaning to them. 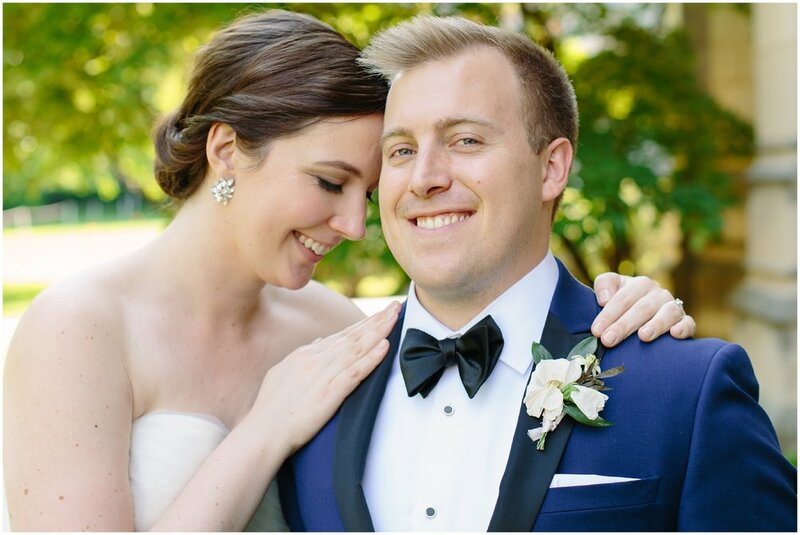 They were so happy to be married and their smiles were contagious! They were too adorable for words. Once we arrived at the venue, we had time for a few more portraits around the museum which was so fun! After the cocktail hour ended the guests settled in for toasts to the bride and groom. I was even getting emotional because you could feel the love everyone felt towards Carly + Matt. They are two of the most genuine, sweet and caring people I have had the honor to photograph. 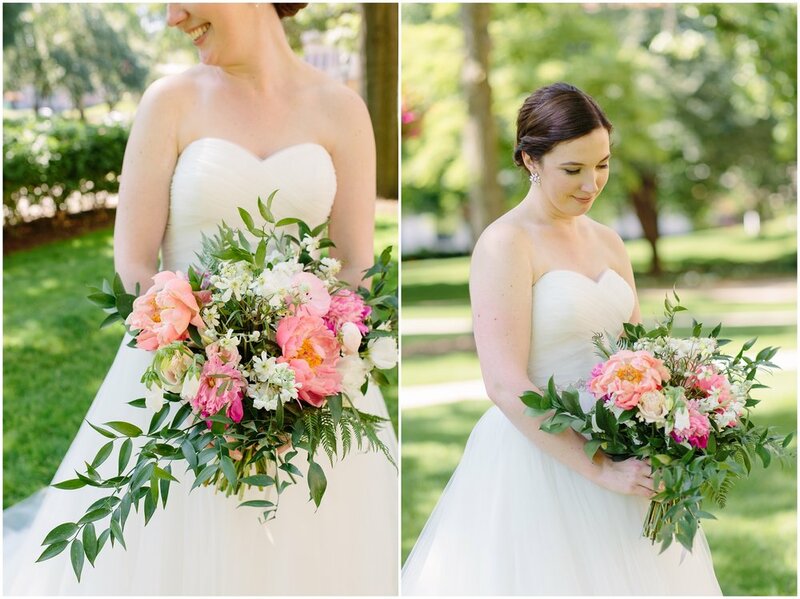 Take a look at Carly + Matt’s day!